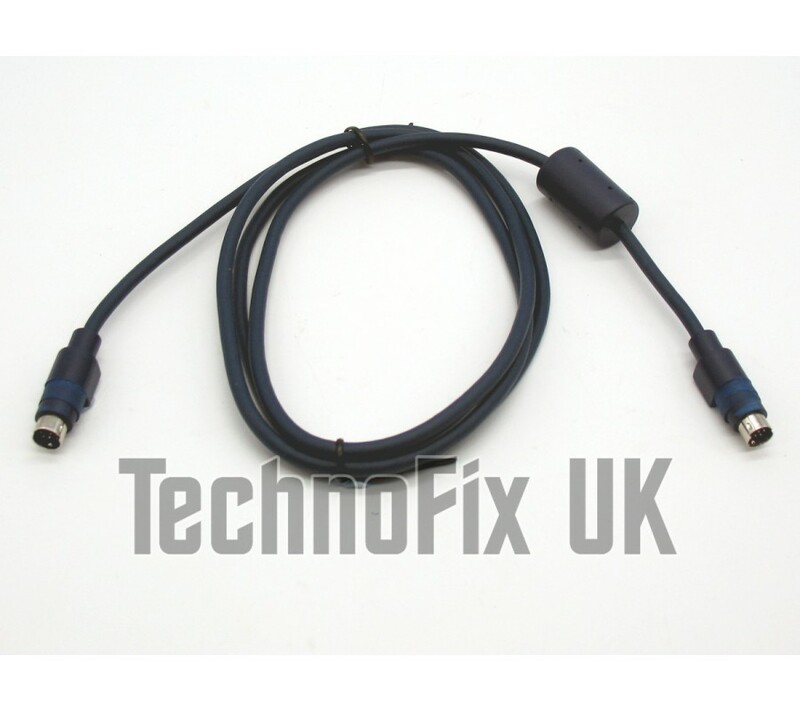 This 1.5m long cable connects your FC-20 or FC-30 automatic ATU to your Yaesu transceiver. Please consult your transceiver and tuner manuals before use. 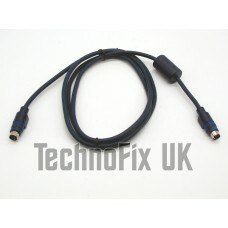 Make sure you identify the right connector (not the similar 6 pin DATA socket). 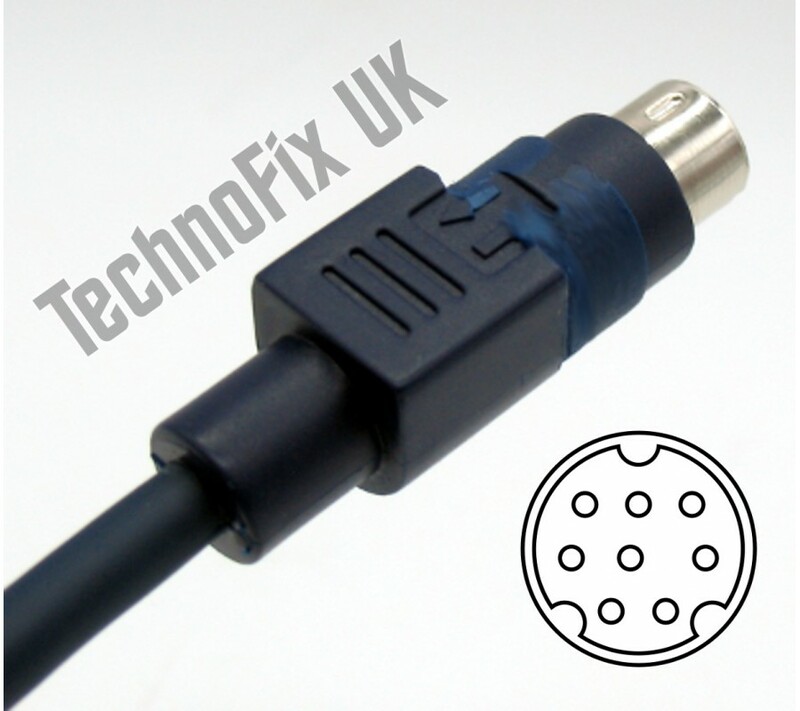 If your transceiver is not listed, please make sure it has the required 8 pin mini DIN socket and will work with your tuner before purchasing this cable.